When Sister Virginia Mary Barta founded the Christine Center in 1980, it had long been her dream for it to be a place where people awaken in consciousness, remember who they are, where they came from and where they are going — all so that they could truly, fully LIVE! 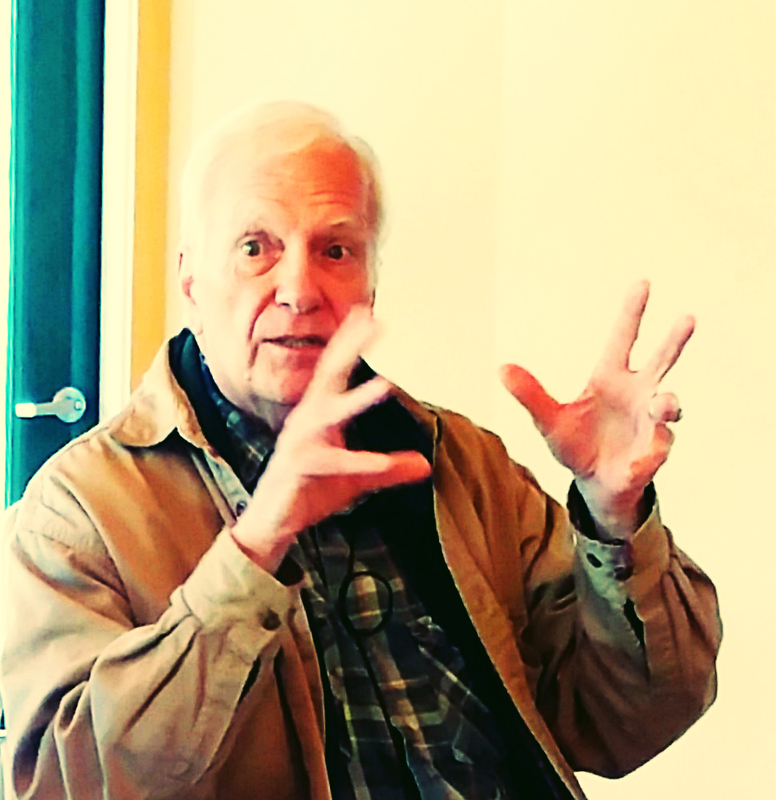 This April 20-24, in marvelous synchronicity and exciting resonance with this founding vision, the Christine Center is initiating the first of a series of annual retreats with Robert Sardello, PhD. Visit his web site at heartfulsoul.com. Two of Robert’s books, Silence: The Mystery of Wholeness, and Heartfulness have been Christine Center bookstore favorites. Visit Amazon to view Robert’s titles. Our days together will be hosted in a spirit of collegial inquiry and grounded in a solid contemplative practice of heartful presencing: for the sake of the individual heart, for the sake of the relating heart, for the sake of the heart of earth, with devotion to the heart of all creation. Like S. Virginia Mary did, Robert Sardello invites us, lovingly and without compromise, to live fully who we are: fully embodied, fully present and fully “earth saving”. In my own experience there is an ecstatic dimension to the discovery of our own inner depth and outer breadth. A renewed zest for life begins to support a bold engagement and transformative participation in both our personal relationships and our committed action. We dare to shed, as Robert says, “any adopted and adapted version of ourselves” and open to the revelatory, earth-saving moments of seeing anew with foundational creative intelligence and inner light. There is exhilaration in discovering we are stardust manifesting soul, and a deep humility in understanding how this is so. Those who dare to inquire “Why?” encounter a profound initiation that will transform no less than the world, one present moment at a time. I want to laugh with others so as to bear the pain of conscious transformation. I want to tend my heart and the heart of a breaking-open world. I want to embody a pliant and buoyant compassion in the face of brittle fear. It is my own deepest desire to live and serve fully alive, awake and aware. Join me and others who are part of the Christine Center this April as we host Robert. Let us surrender together to our heart’s longing for life “and Life to the full…” without exception. May all Beings know such grace. Learn More about Robert Sardello’s Retreat on April 20-24, 2017.